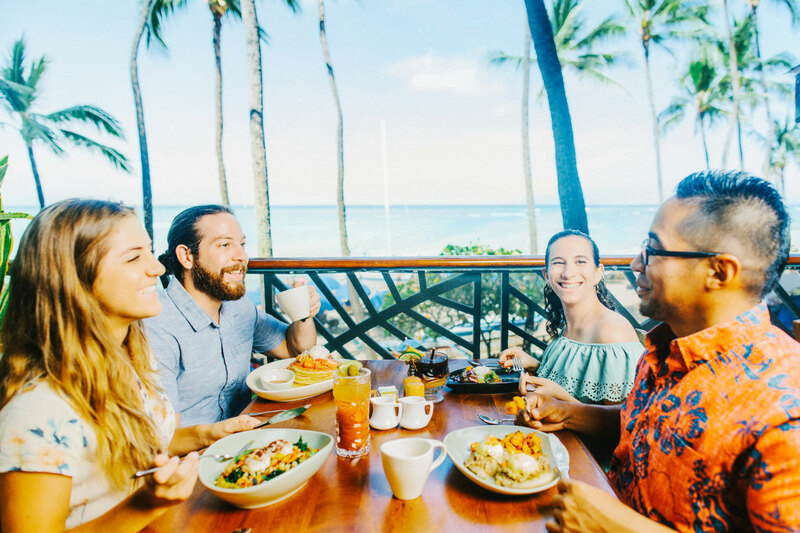 Dine just above the hustle and bustle of Waikiki and immerse yourself in the authentic flavors of Hawaii that we source from local fisherman and farmers every day. 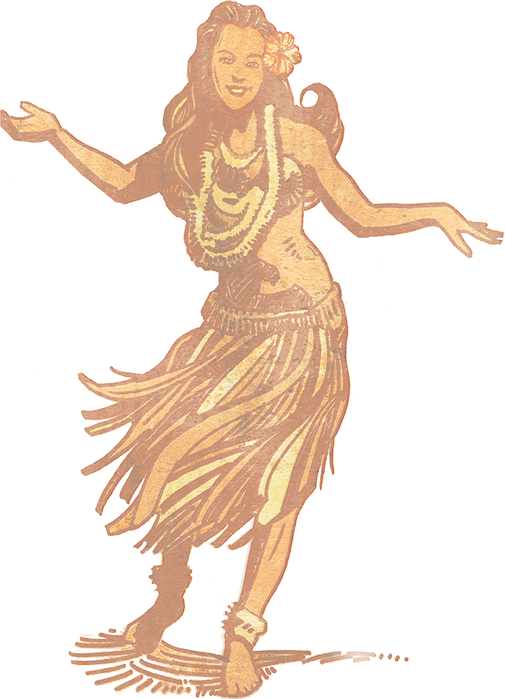 With local, line-caught fresh fish, Oahu grown produce, & all-natural meats, you will experience Hawaii’s unique culinary and cultural melting pot crafted and served with the true spirit of aloha. 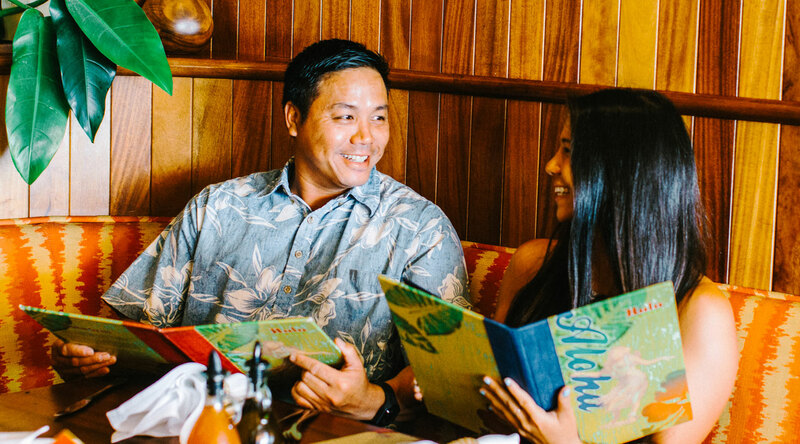 Grab your nicest Aloha shirt and dine in a relaxed, casual setting that serves not only the freshest local ingredients but also Waikiki’s best restaurant view of Diamond Head.